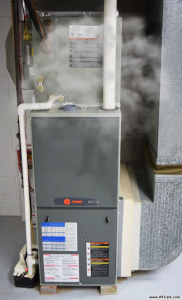 What Is That Smell Coming from My Furnace? 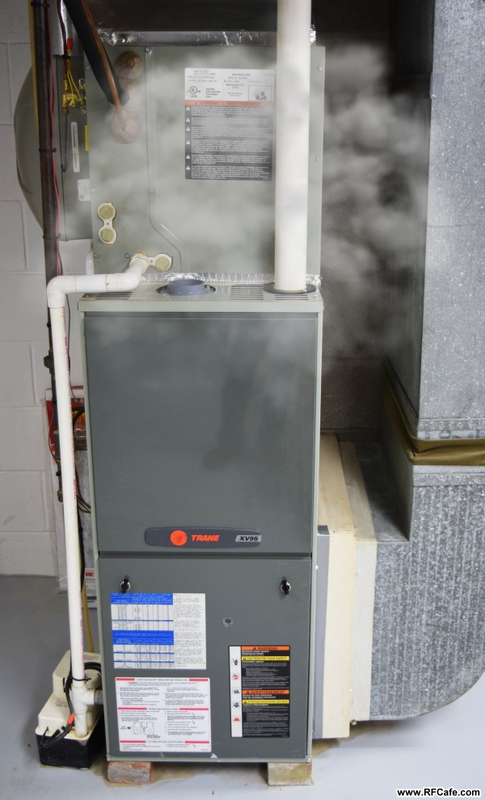 One thing we don’t normally associate with a furnace is an odor. Usually, when it kicks in, we may hear something from the furnace itself, and we should certainly feel something from the ventilation ducts in the form of warm air. But smelling something? That is where you might need to be careful. The truth is, some smells may come from your furnace and ducts that are actually normal or at least harmless. However, there are other smells that you should immediately treat with care and maybe even turn your furnace off for. We’re going to talk about a few of the smells you should consider as risks and the ones that are safe. Sulfur smells are a big danger alert. Under normal circumstances, the gas burned in a furnace to keep you warm has no odor, so the sulfur or egg smell is deliberately added to the gas to better alert people of a gas leak. If you smell this, turn off your furnace and your gas immediately and call an expert. If you smell something that you strongly feel is synthetic, chemical, or artificial in nature, that’s not a good sign. The most common cause of a chemical odor is a problem with your heat exchanger, such as a crack. A broken heat exchanger can lead to a fire or even carbon monoxide poisoning. As the adage goes, where there’s smoke, there’s fire. If you smell smoke or you even see it, or if the fire alarm goes off, you’re in danger. Take it seriously. Now we’re getting into the less serious smells. This one is quite common, and your ducts and furnace will typically give off this smell the initial time you turn on the furnace at the start of the cold seasons. If you haven’t had your ducts cleaned before autumn and winter, dust will have settled in the ducts and other parts of the furnace. It will burn up when the furnace is finally turned on, so you’ll smell it. Similar to dust, mustiness is usually just a symptom of a furnace that hasn’t been on for quite some time, and some dampness has settled into the ducts. Under normal circumstances, like dust, this smell will go away by itself as the HVAC system “dries out.” If the smell persists, however, you might have mold and will need to do something about it for health reasons. For people who use older, oil filters, the smell of burning oil could happen for a couple of reasons. Either your filter is clogged and needs to be changed, or you’ve filled up too much oil, and the smell is the excess being burned away. Usually, the smell will go away on its own. Any of these normal smells, however, should be temporary. If you find, after taking precautions, that the scents are persisting, now is the time to call in the experts. Reach out to us, explain what the issue is, and we’ll look into it.